Welcome to the official Mississippi Music Shop on Reverb! 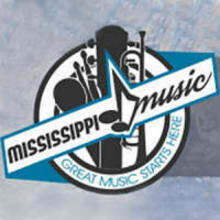 Mississippi Music, Inc. (MMI) is a full-line music store with over 70 years of proven quality service. At MMI, we dedicate ourselves to bringing our customers uncompromising service and low prices on a variety of products from a growing list of manufacturers. We're glad you're here and look forward to serving you. We ship all product via UPS Monday-Friday. If your payment clears after 2PM CST on Friday, items will not ship until Monday of the following week. Items may be returned within seven (7) days of confirmed delivery. Return shipping fees will be negotiable.